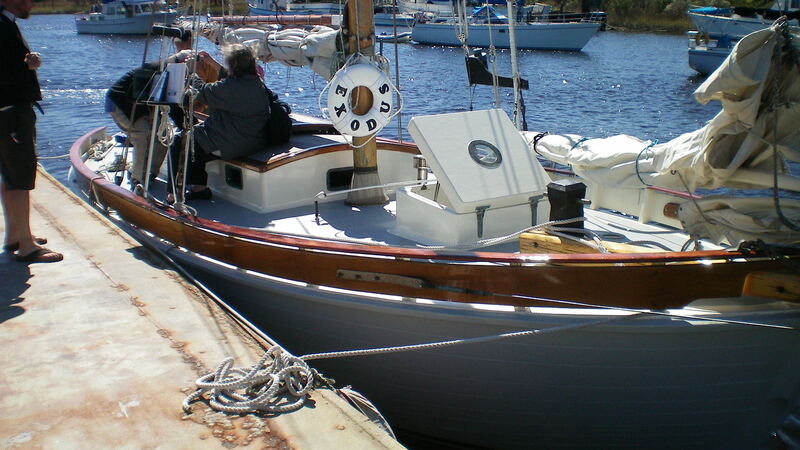 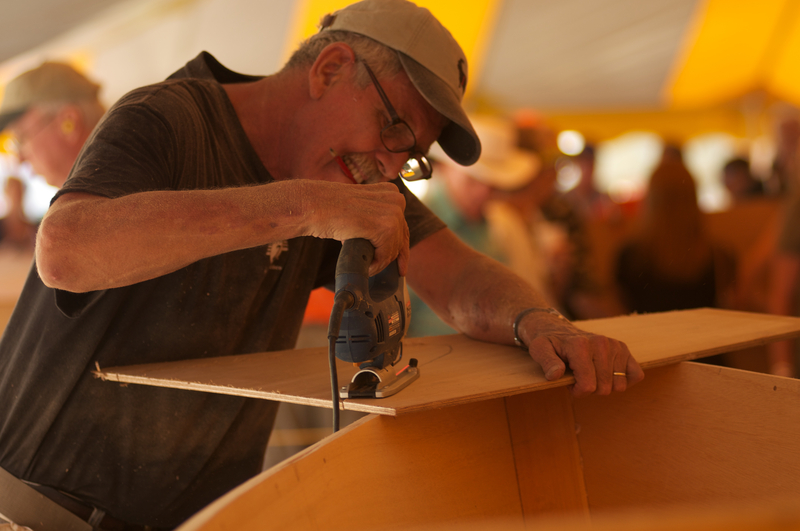 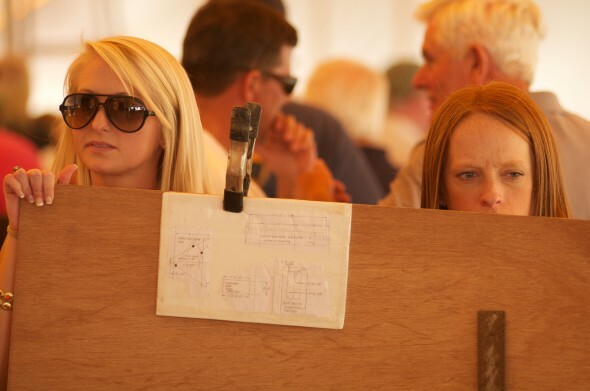 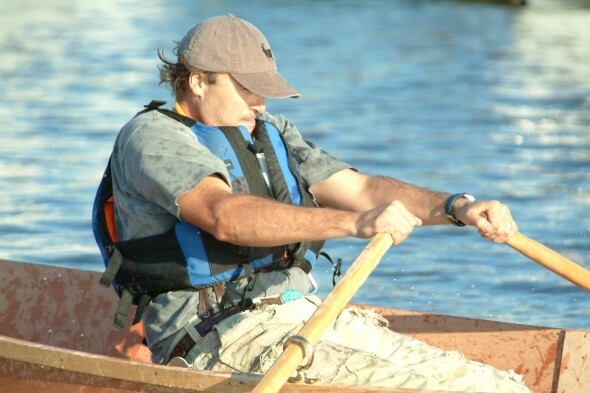 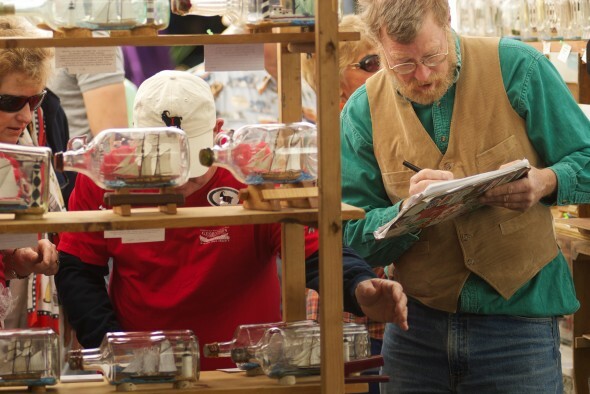 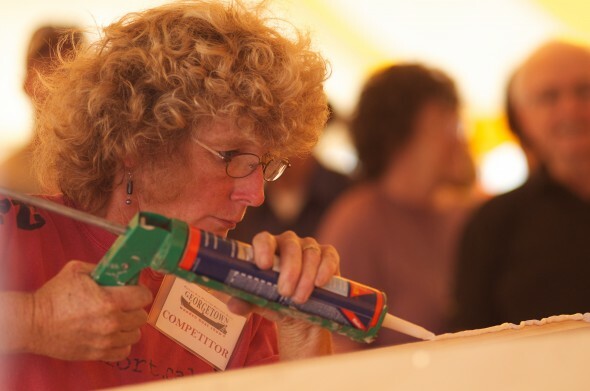 If you have any questions in relation to media please contact Sally Swineford at boats@woodenboatshow.com. 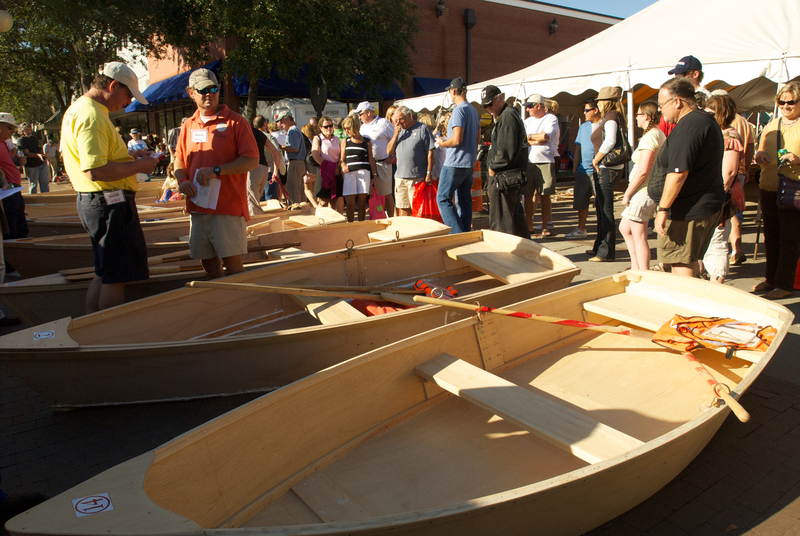 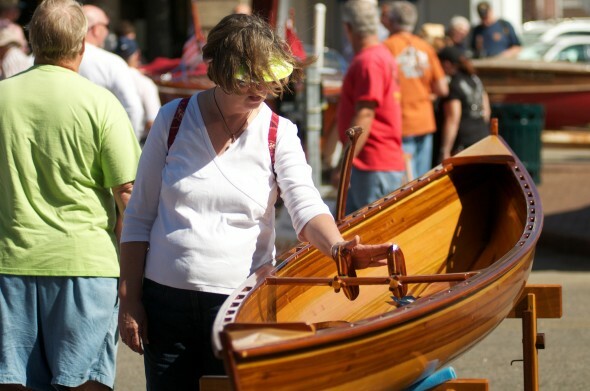 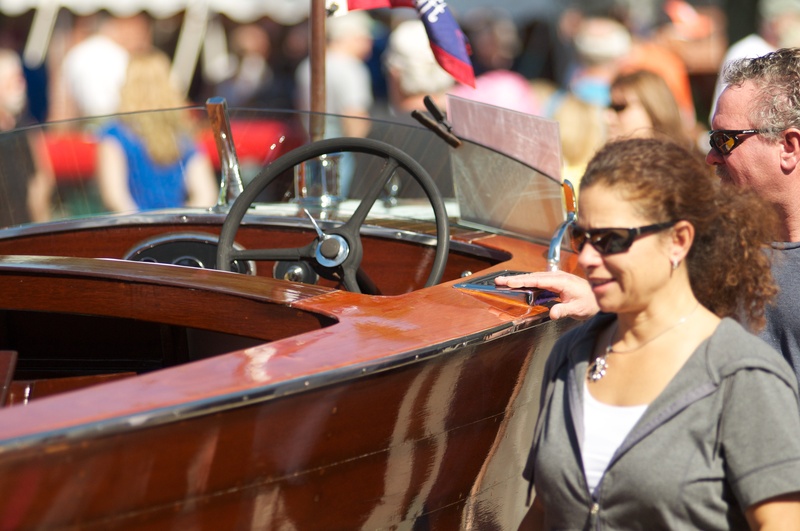 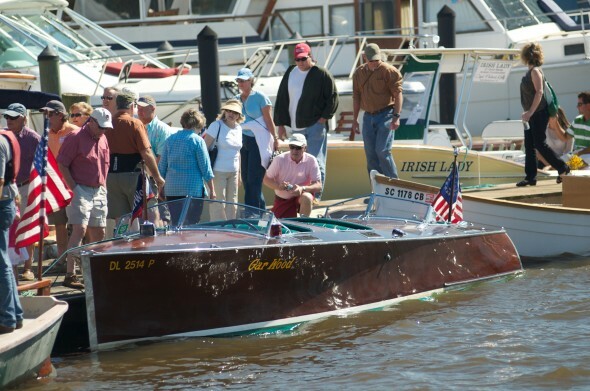 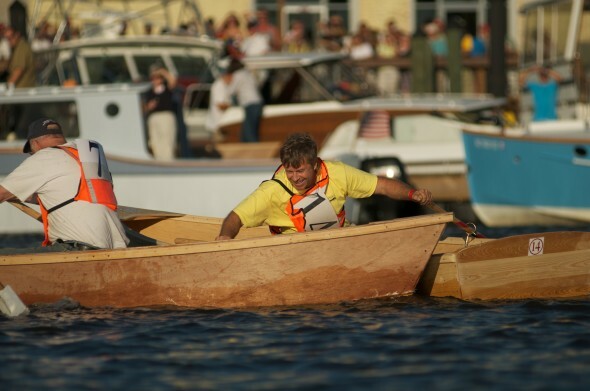 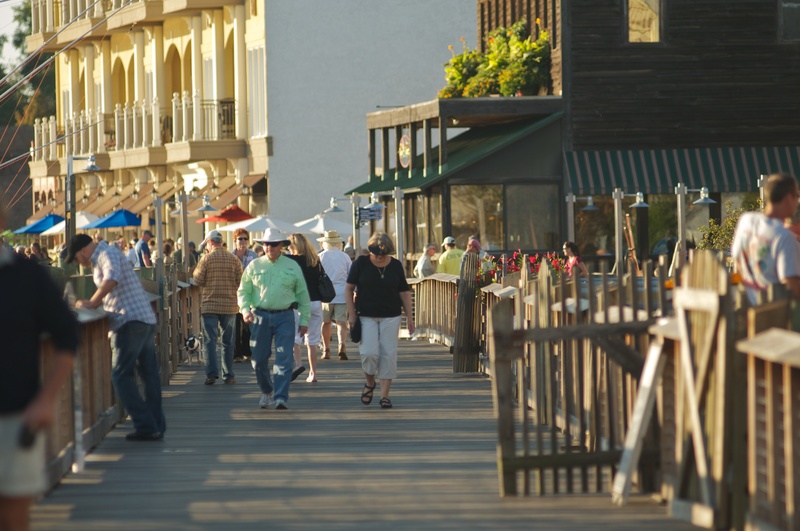 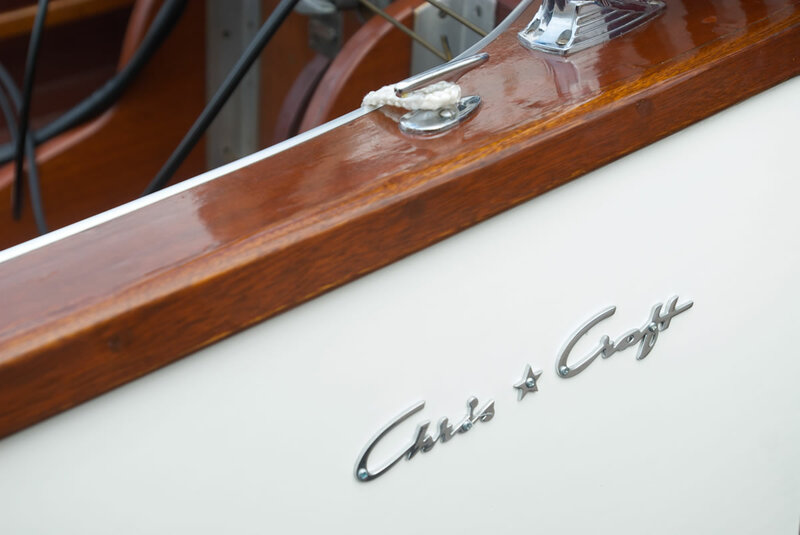 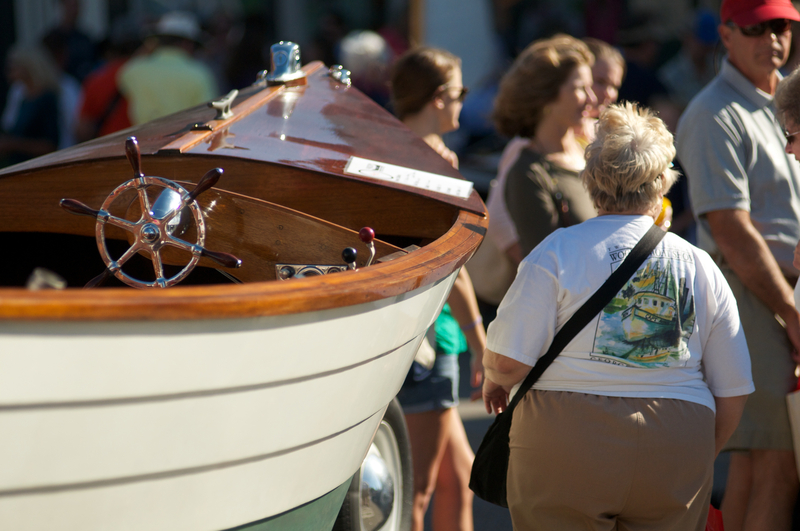 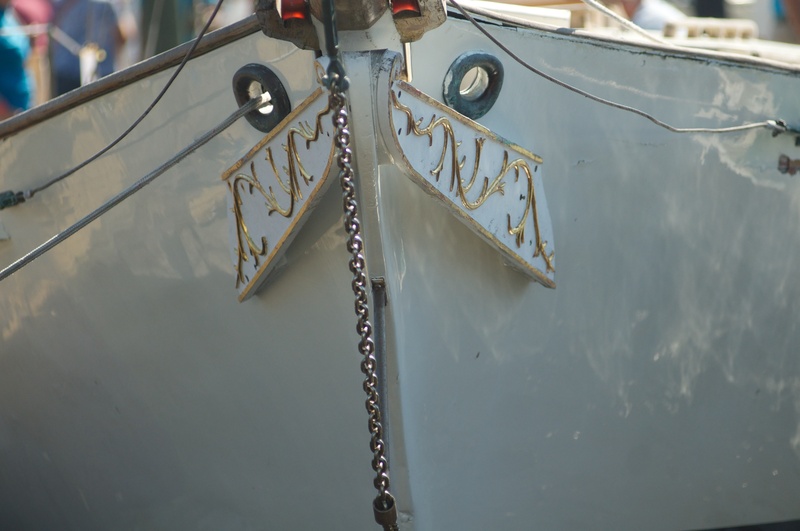 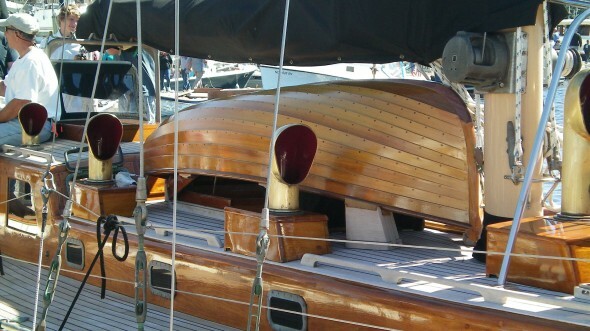 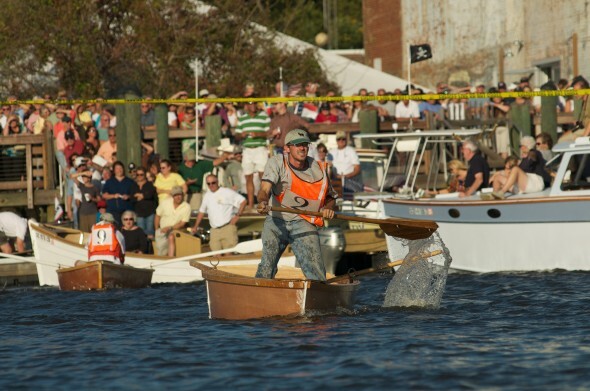 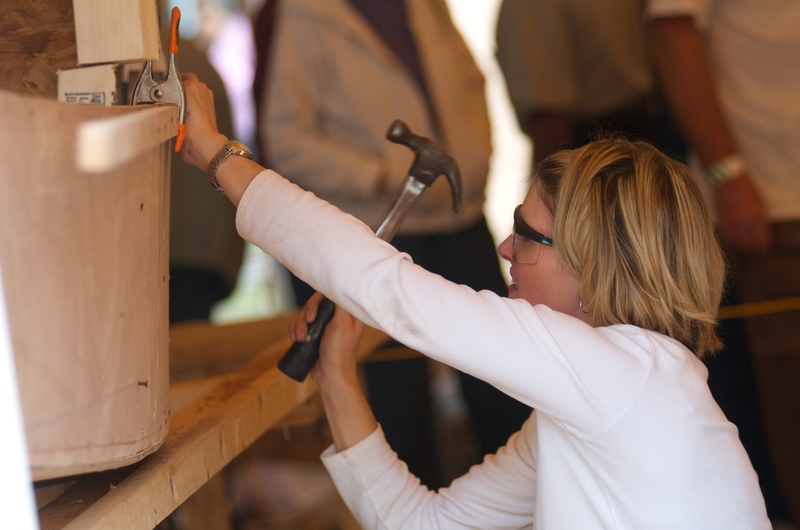 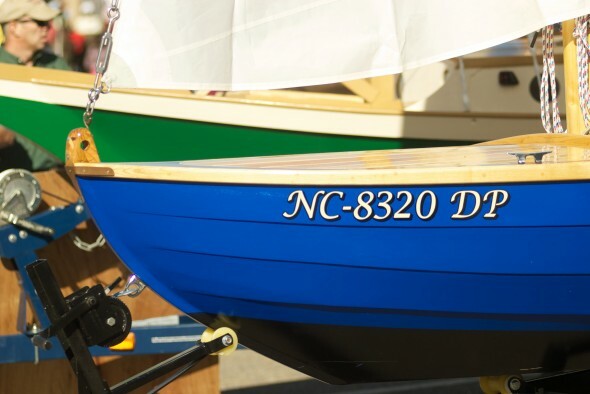 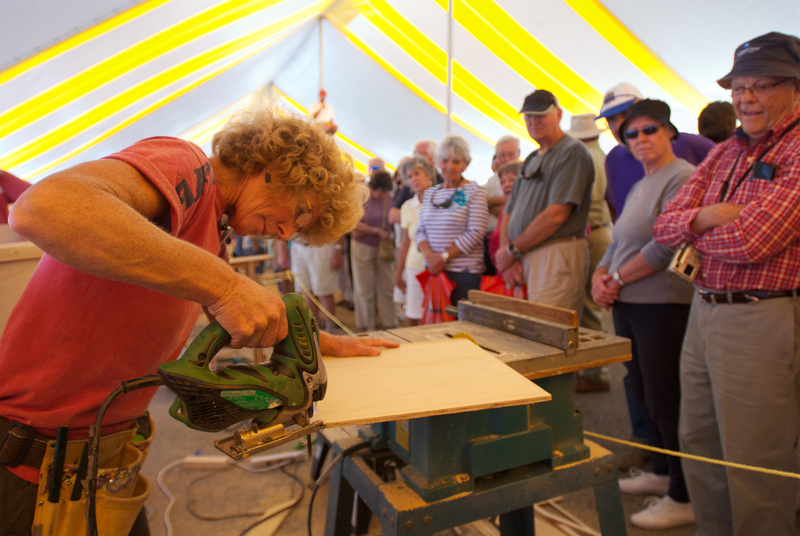 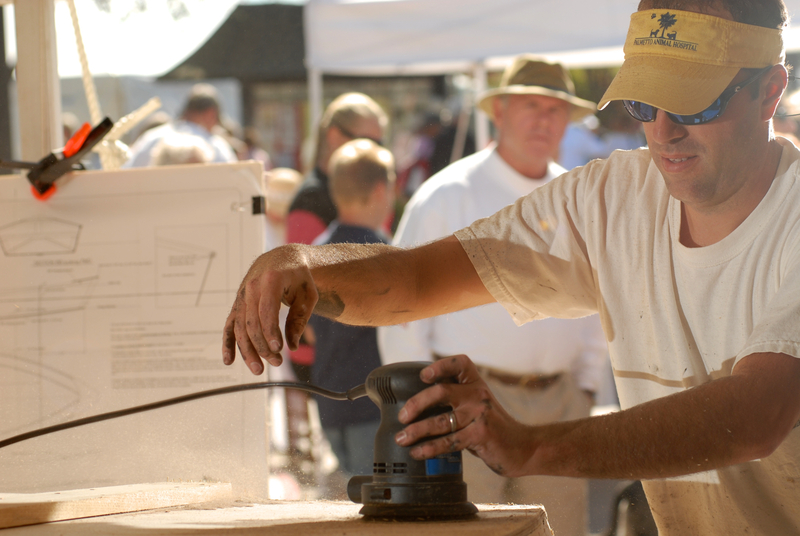 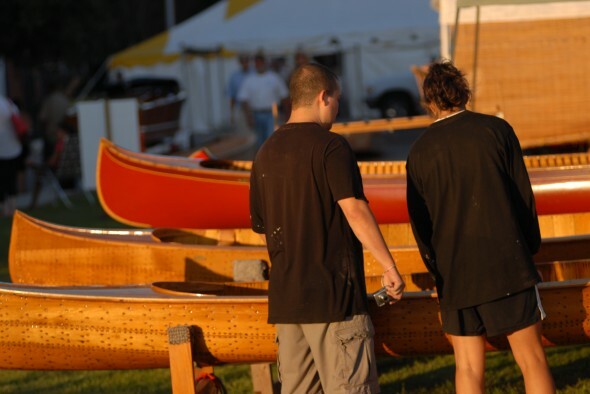 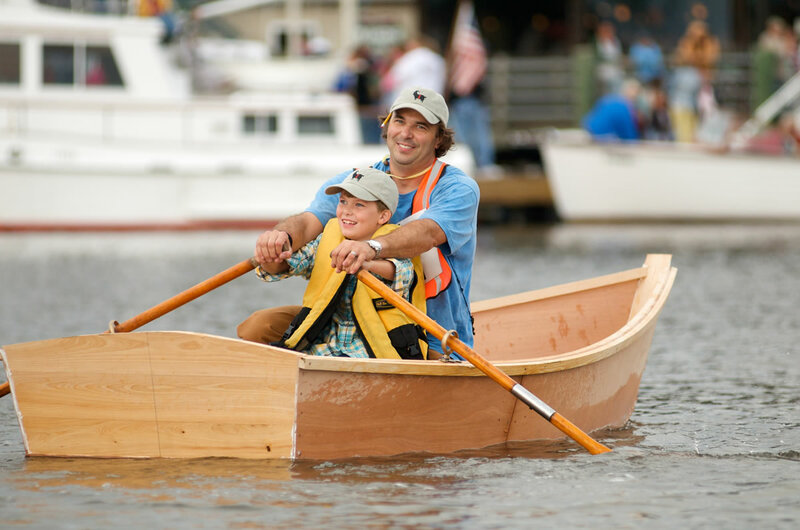 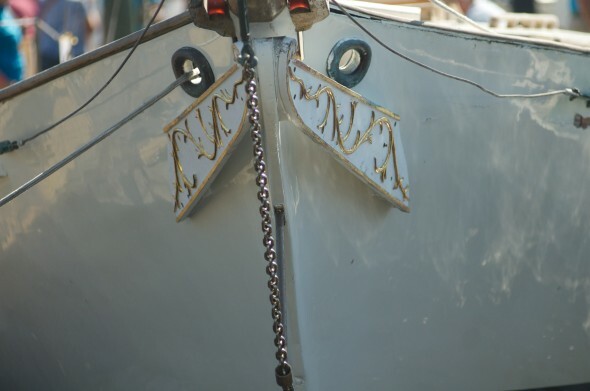 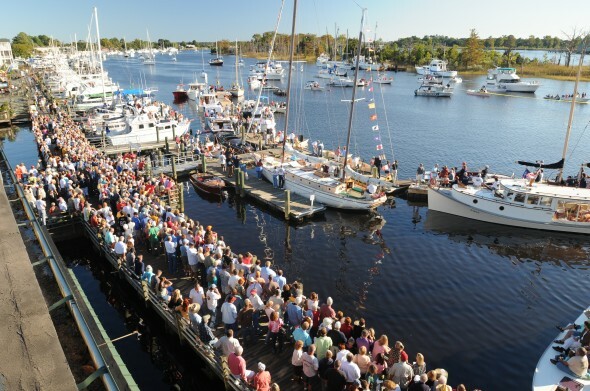 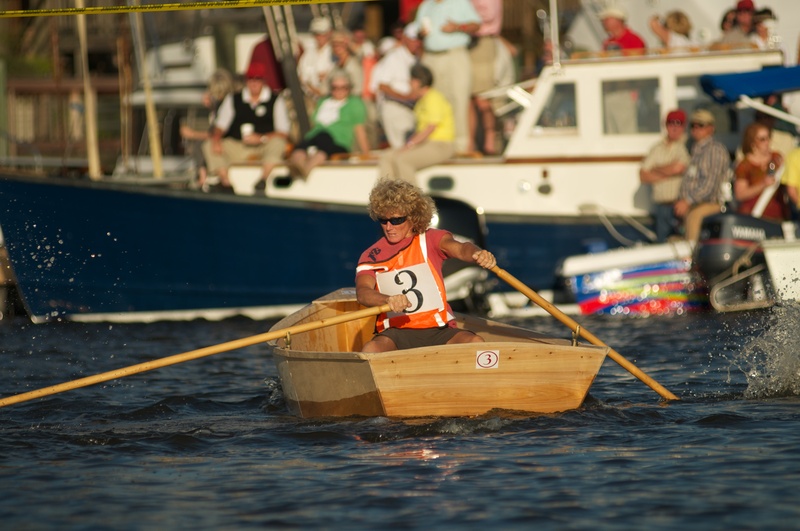 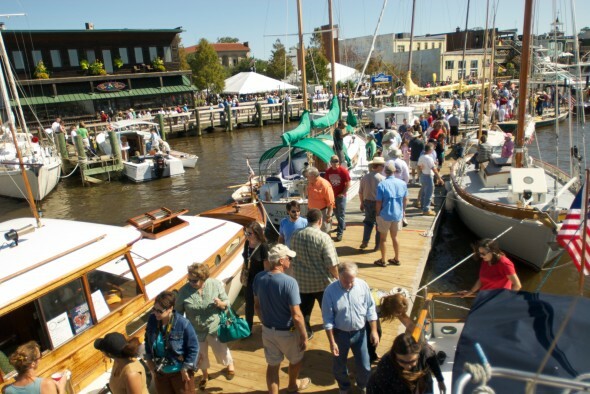 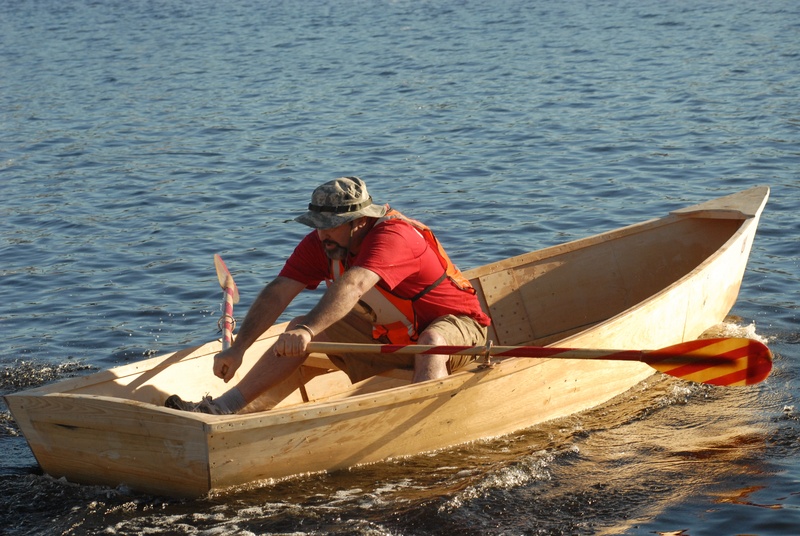 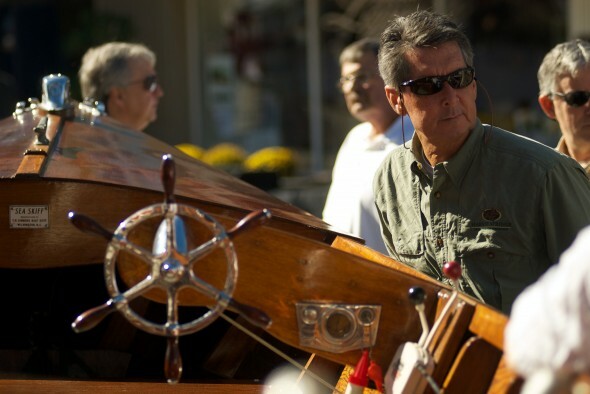 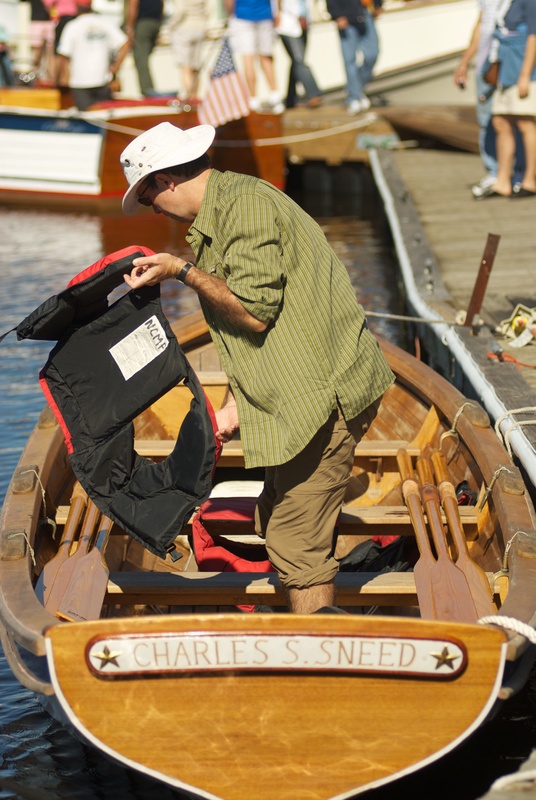 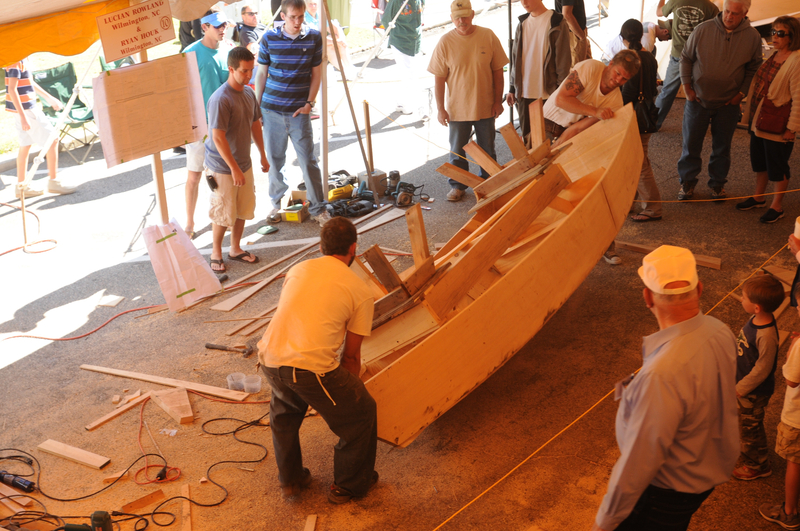 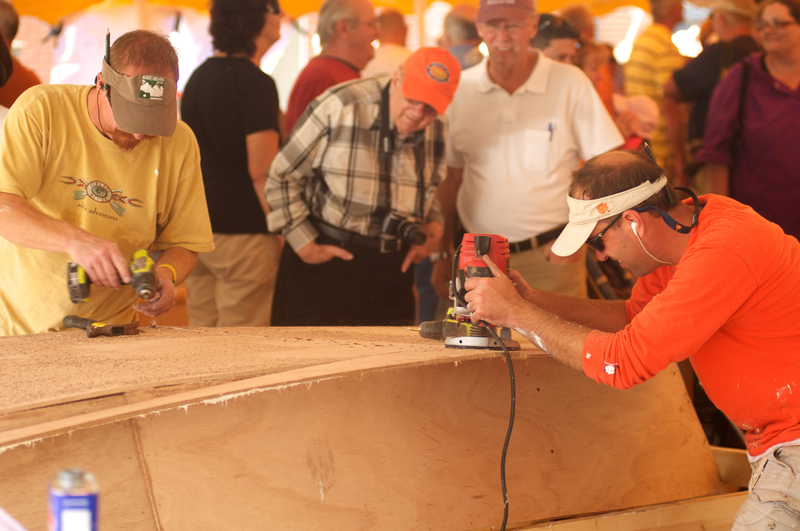 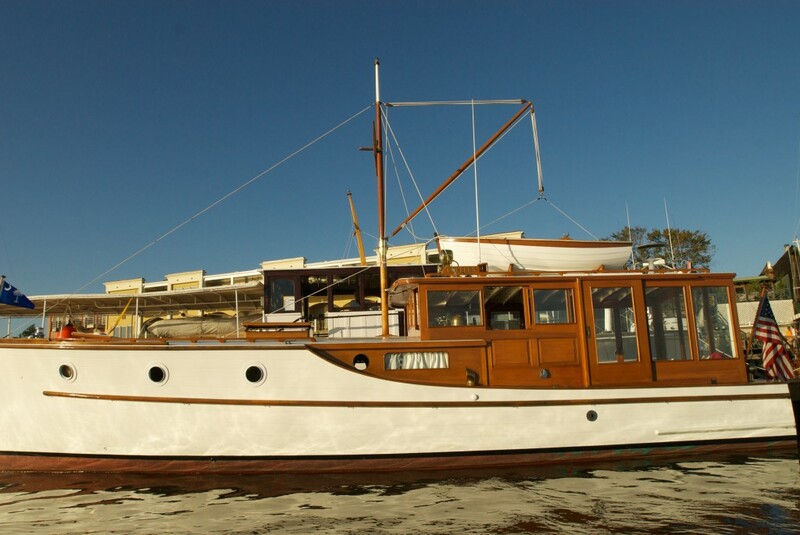 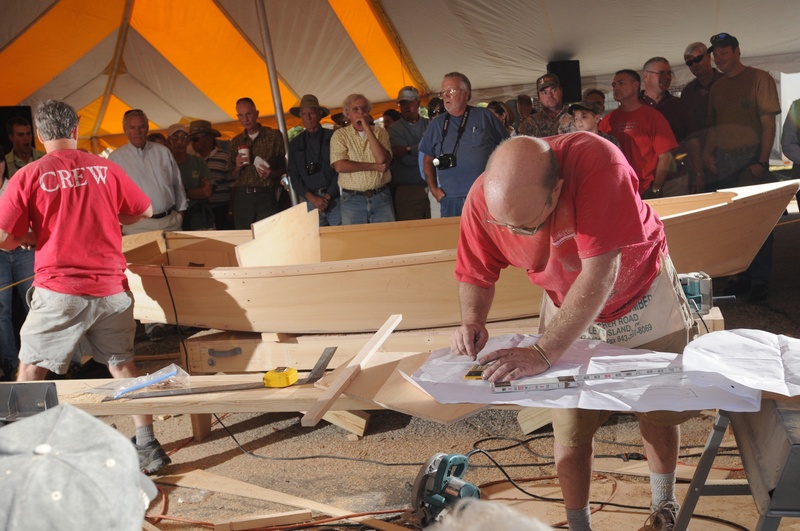 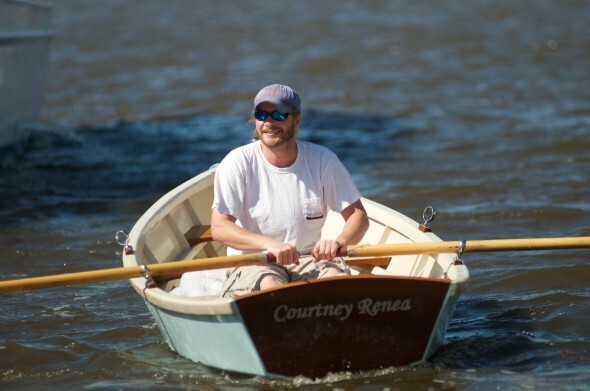 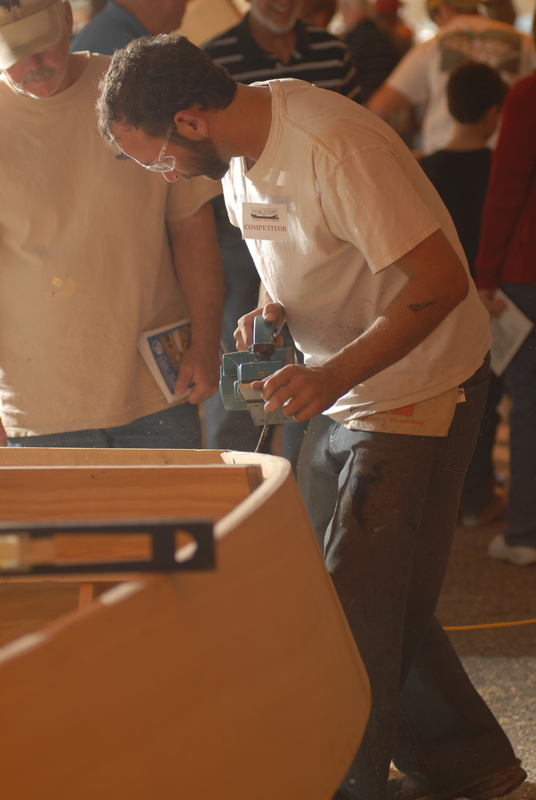 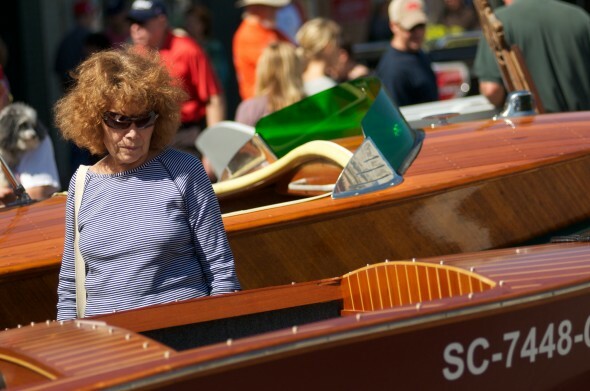 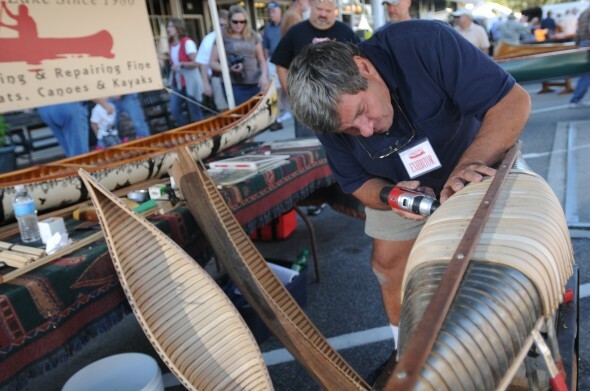 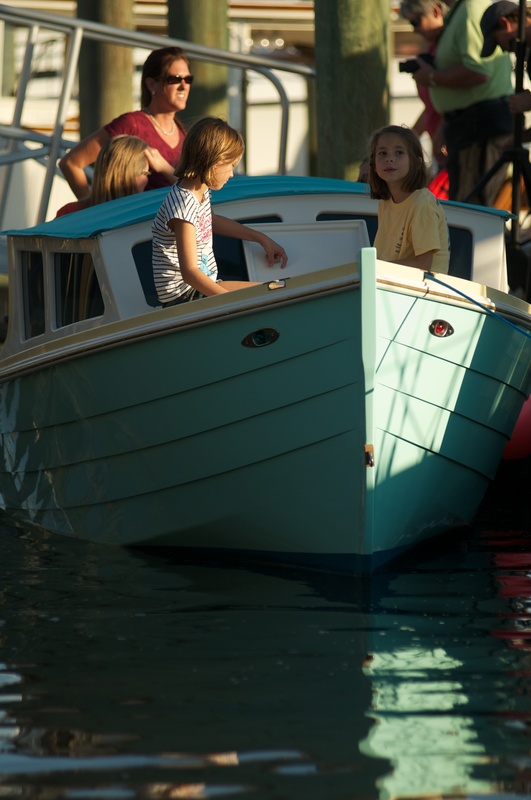 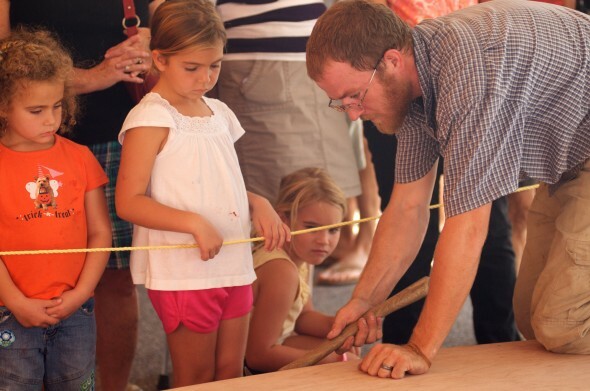 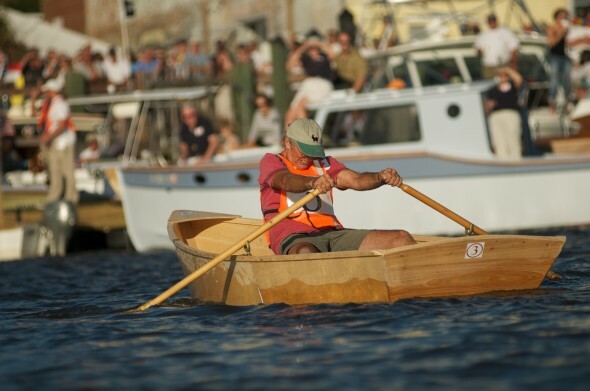 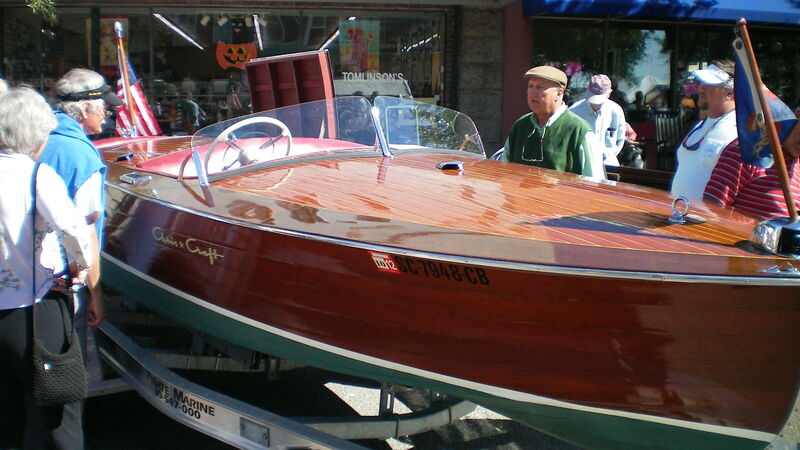 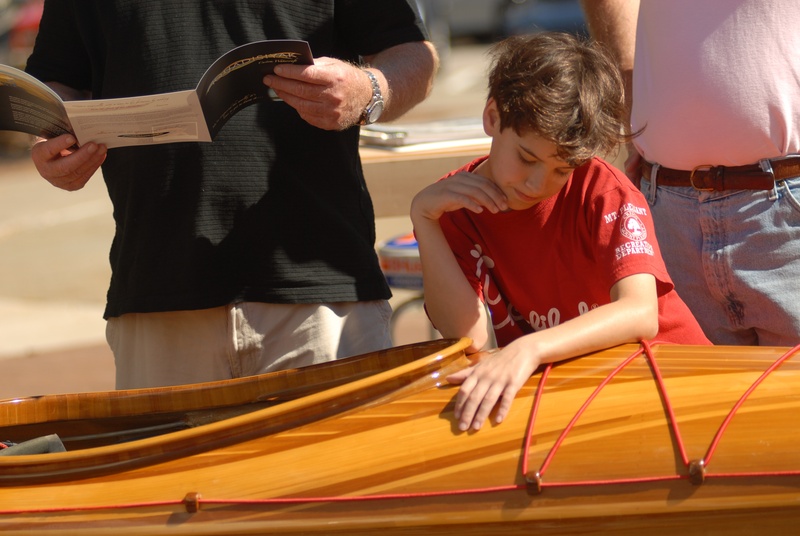 Wood is in the air…The Harbor Historical Association invites you to the 30th Annual Wooden Boat Show – Saturday, October 19, 11 a.m. – 6 p.m. and Sunday, October 20, 11 a.m – 4 p.m. – on Front Street in Georgetown. 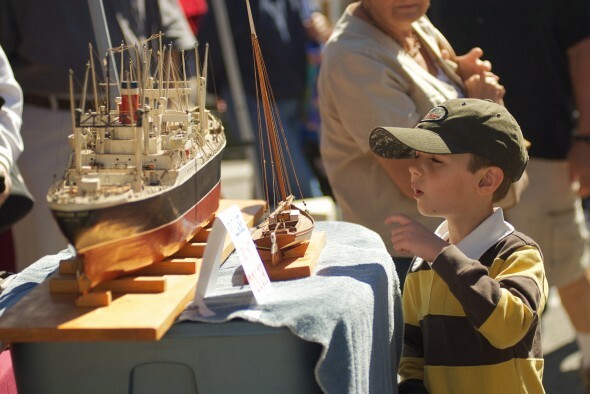 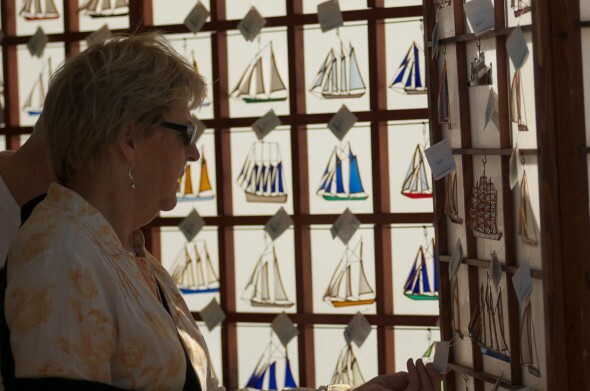 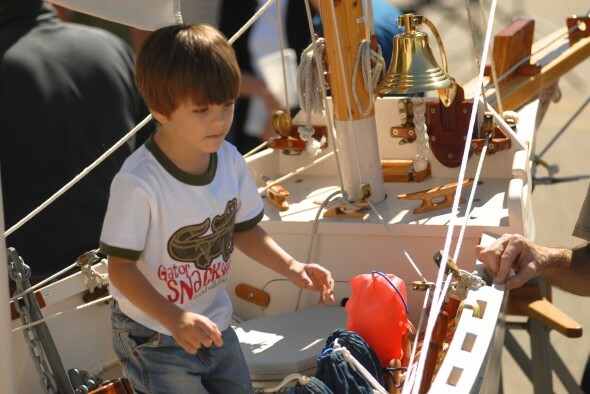 See more than 140 classic wooden boats; enjoy children’s model boat building, knot tying, maritime arts and crafts along with food and music. 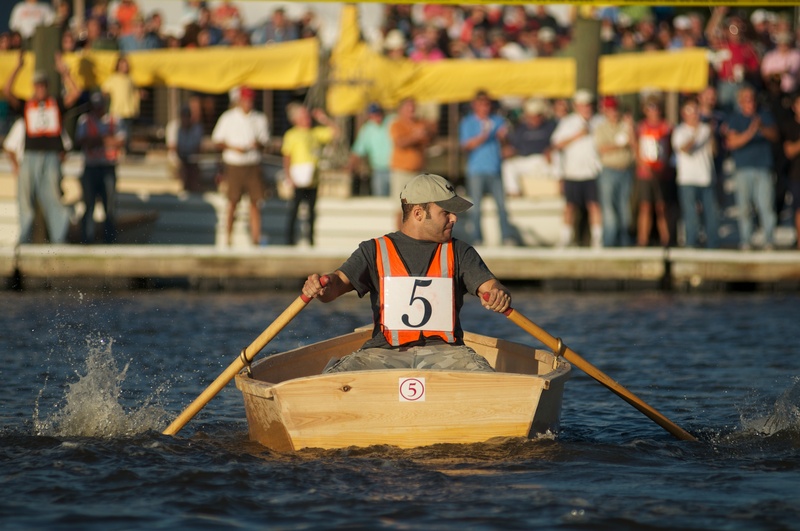 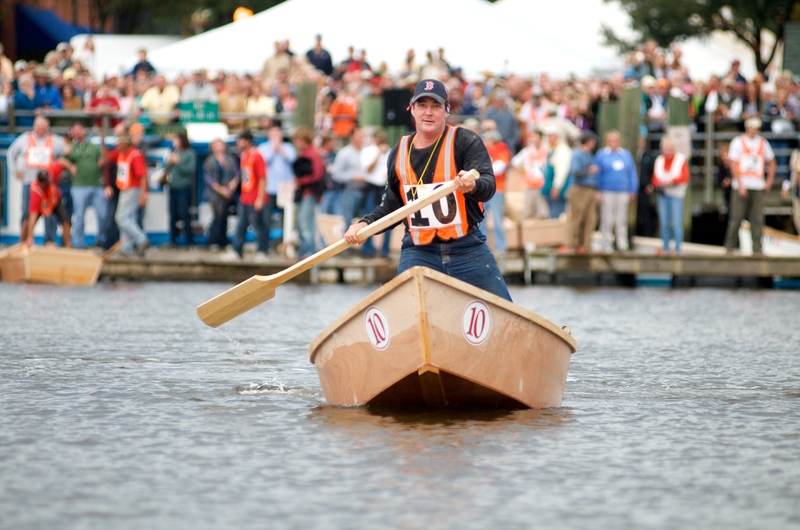 Plus, the Wooden Boat Challenge, which features teams racing to build a rowing skiff and then racing their boats across the Sampit River. 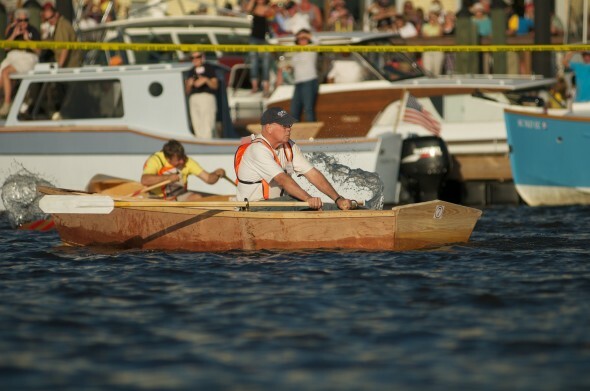 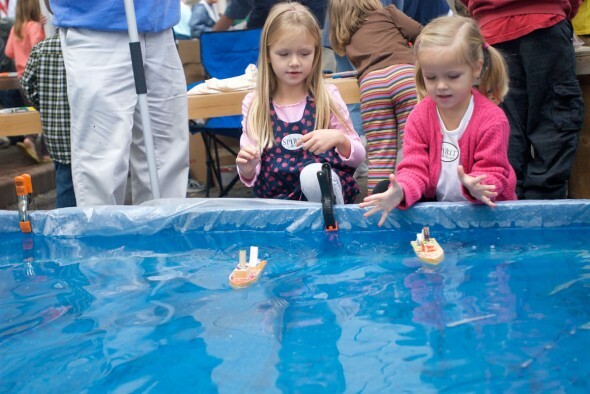 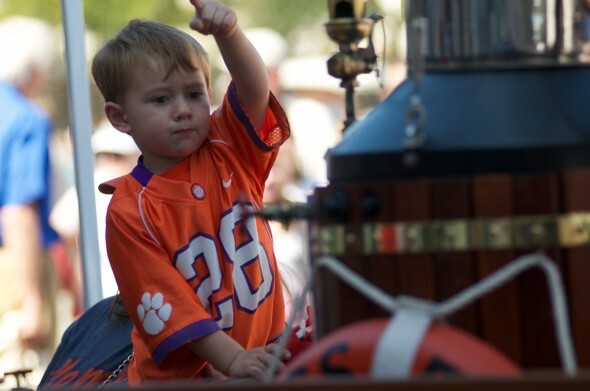 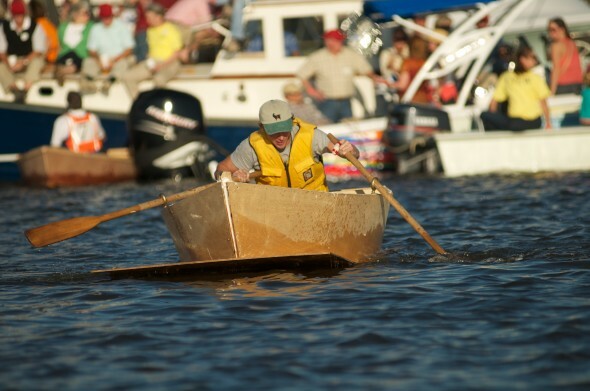 And on Sunday, a Cardboard Boat Regatta. 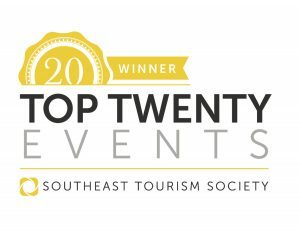 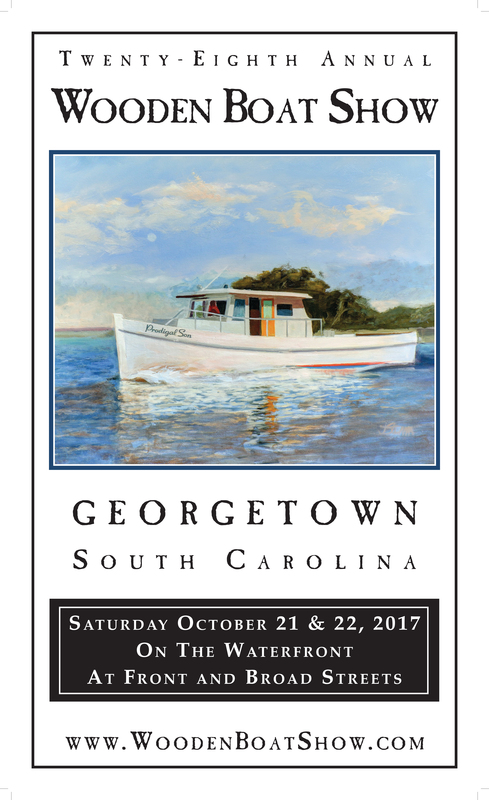 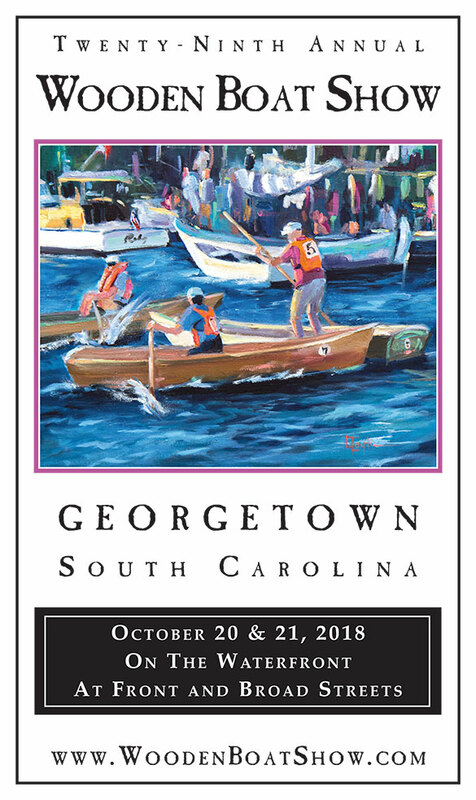 Saturday and Sunday, October 19 and 20 on the waterfront in downtown Georgetown. 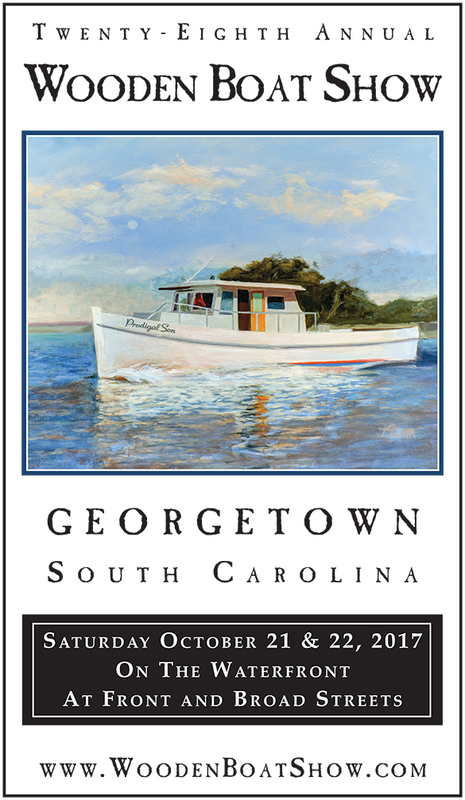 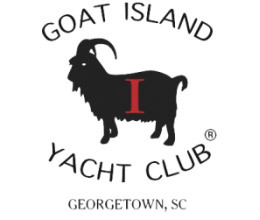 With profits supporting the South Carolina Maritime Museum.